M&TB62- PRETTIEST LOT ON THE BLOCK! OVER ONE ACRE /VIEWS!!!! M&TB62- Lots in Rosita are getting really hard to find, so you need to come quick if you want this really, really nice 1.16 acre lot. 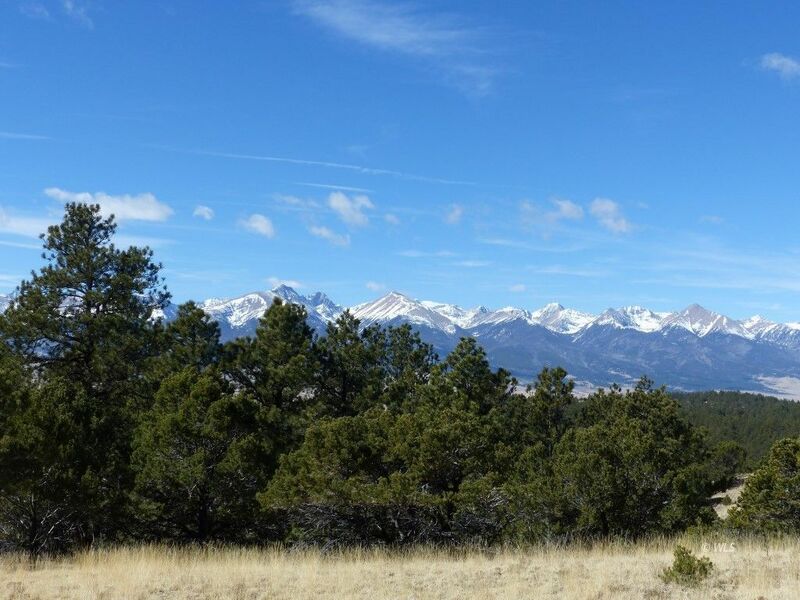 The Sangre de Cristo mountain views are breathtaking, and the land is gentle to build on. The property is nicely wooded, yet has great open spaces to build on. This truly is one of the prettiest lots in Rosita. Power and phone are in the road and there is good year round access. It is not very far from the paved Rosita Road either, so you don't have very much gravel road to travel on to get to town. So if you want full time or part time, this great piece of property fits the bill. Listed at $26,900.